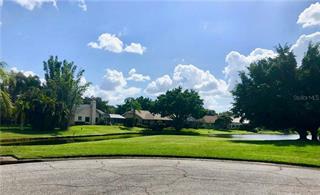 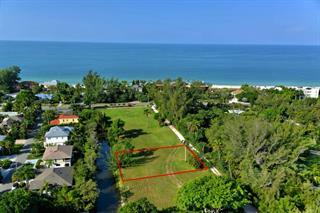 Listing courtesy of Sarabay Real Estate Inc. 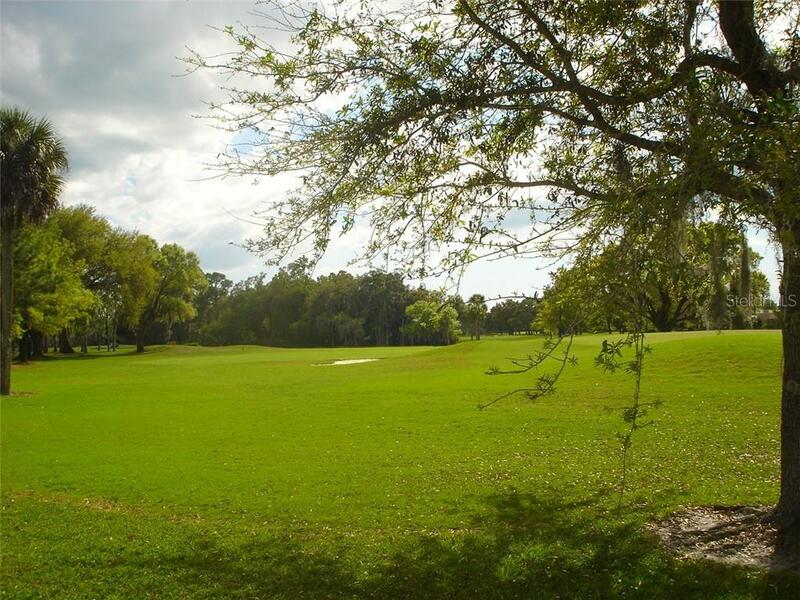 Ask a question about 205 Bernard Ave, or schedule a tour. 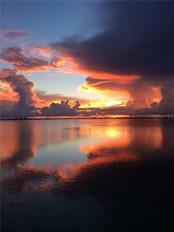 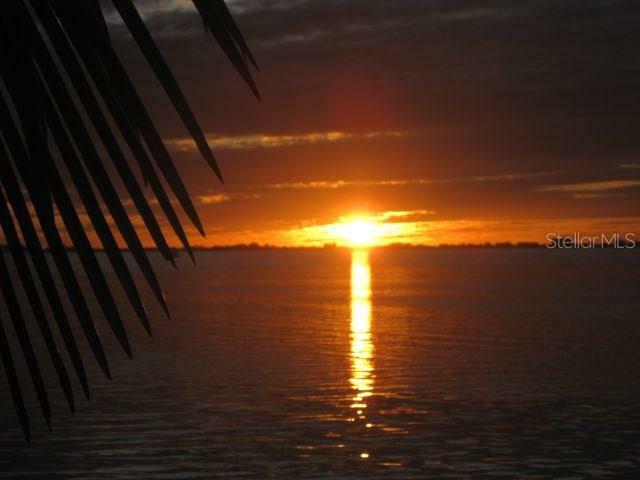 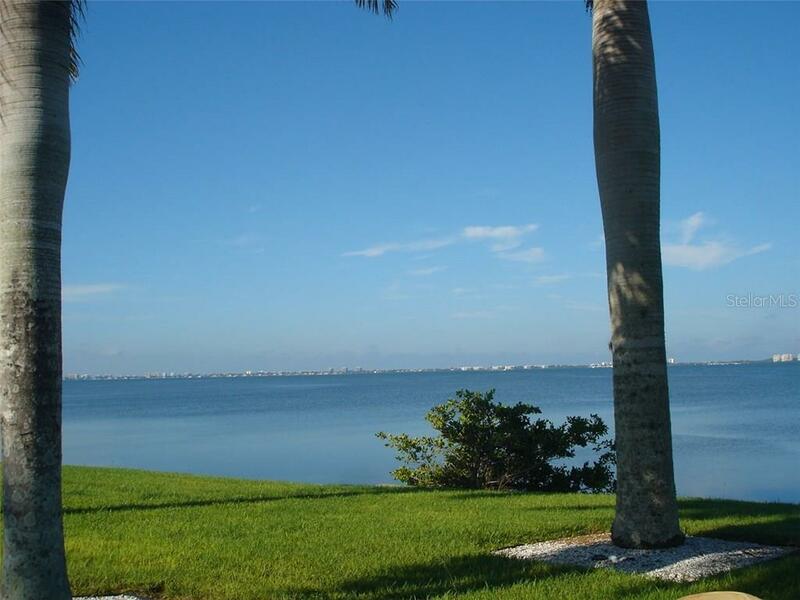 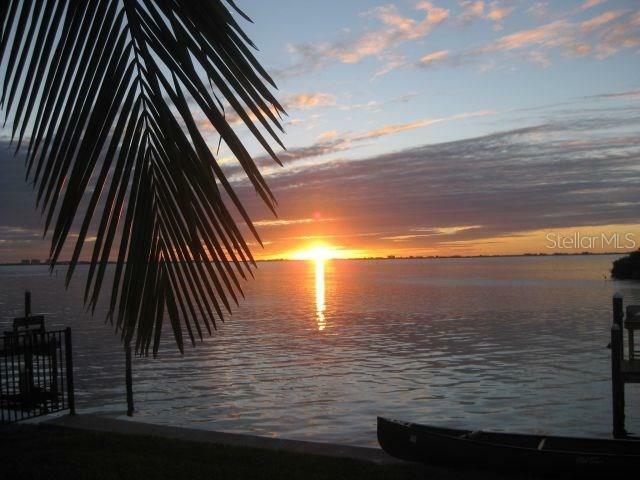 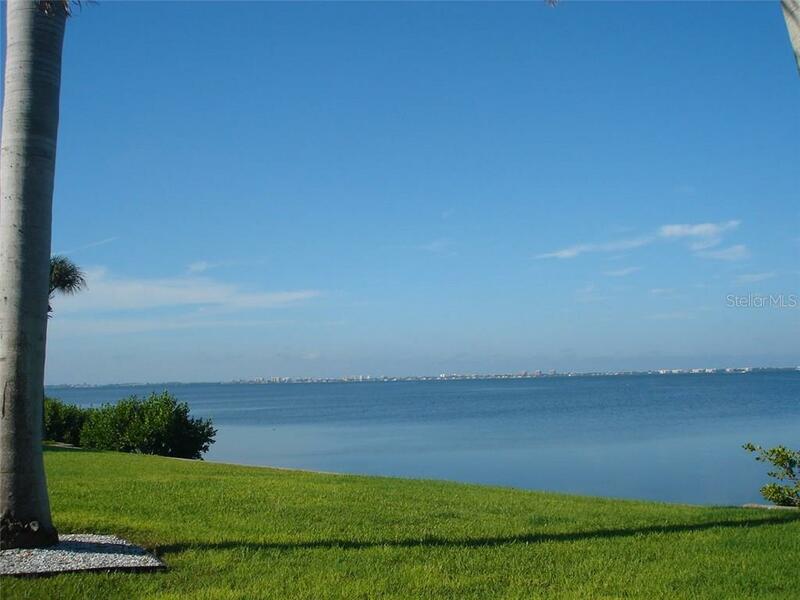 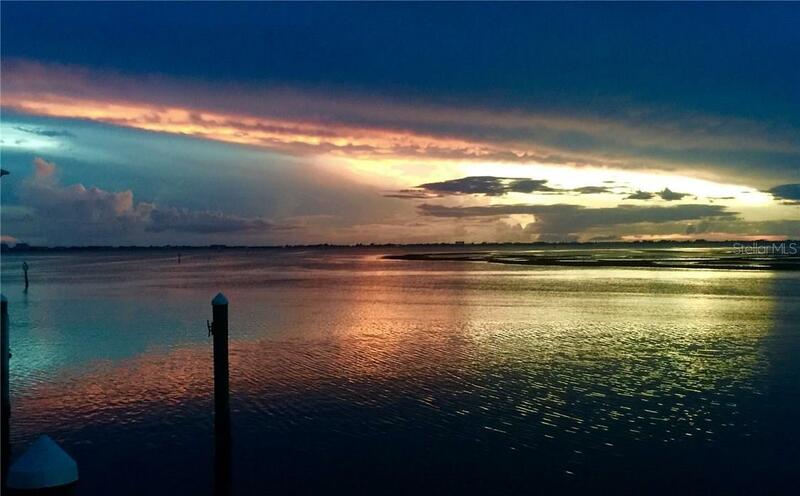 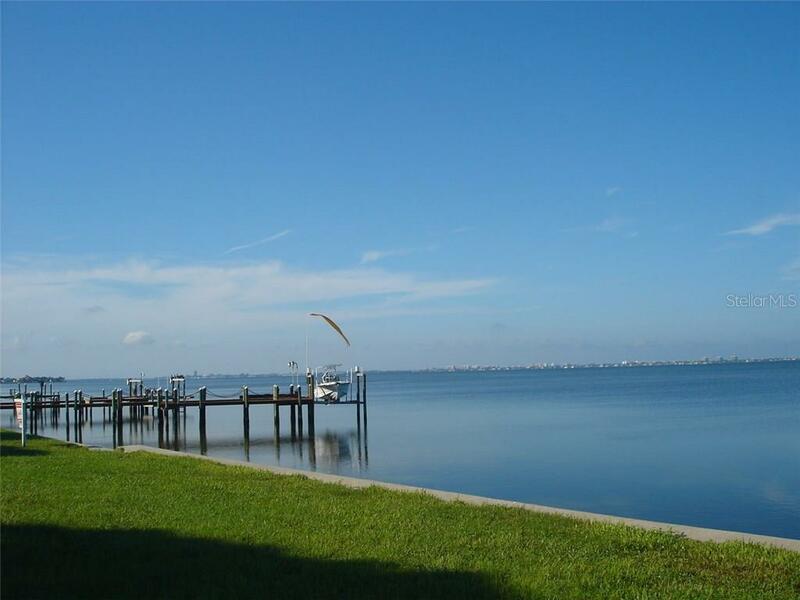 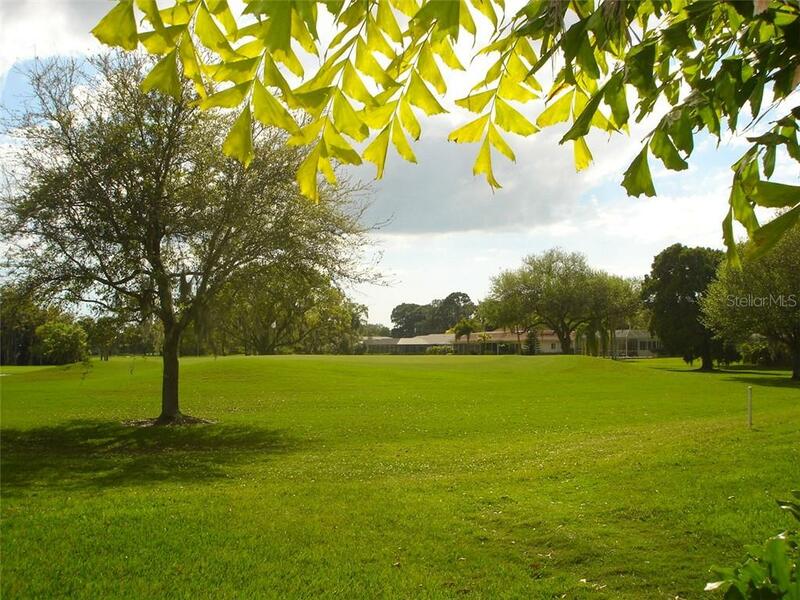 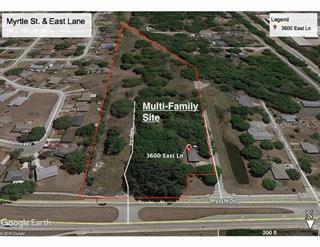 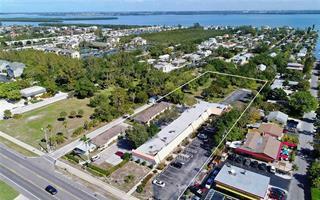 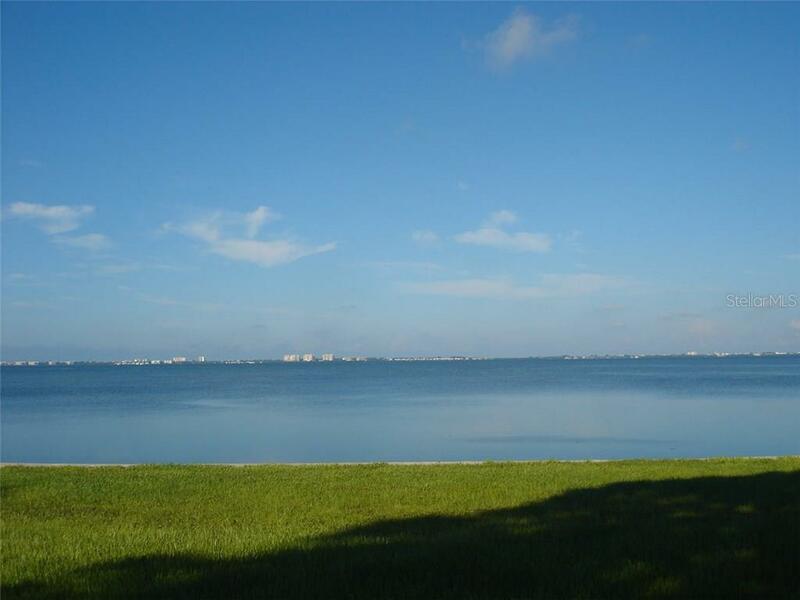 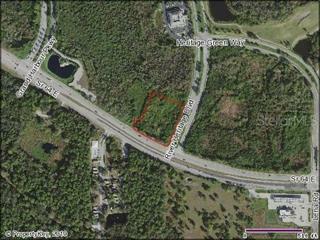 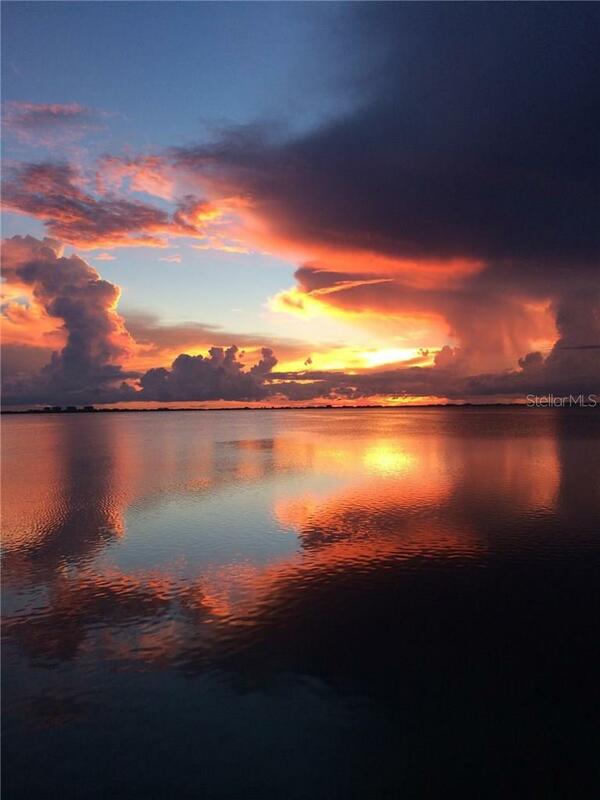 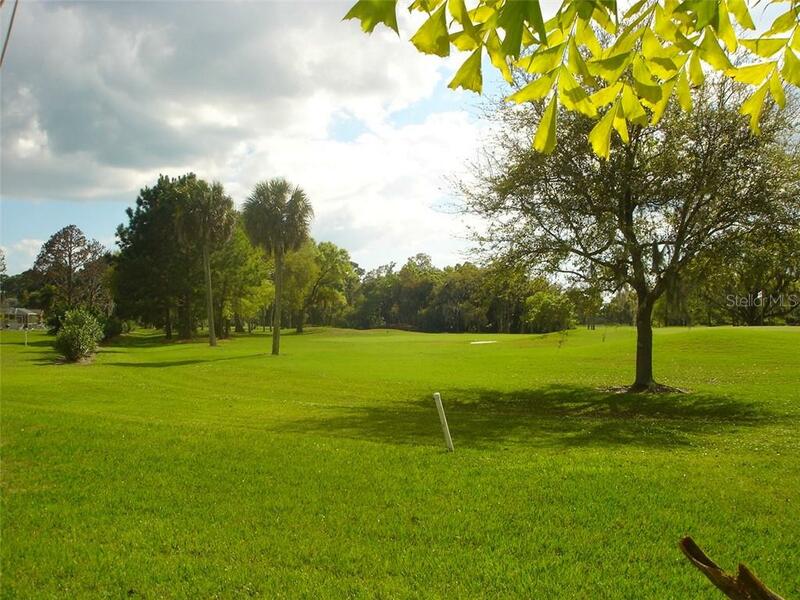 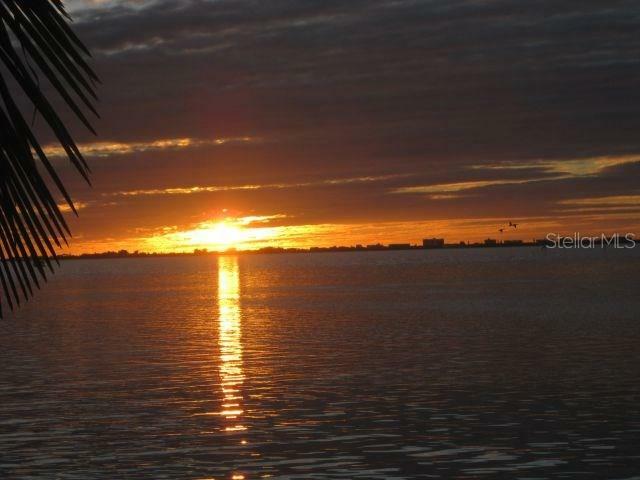 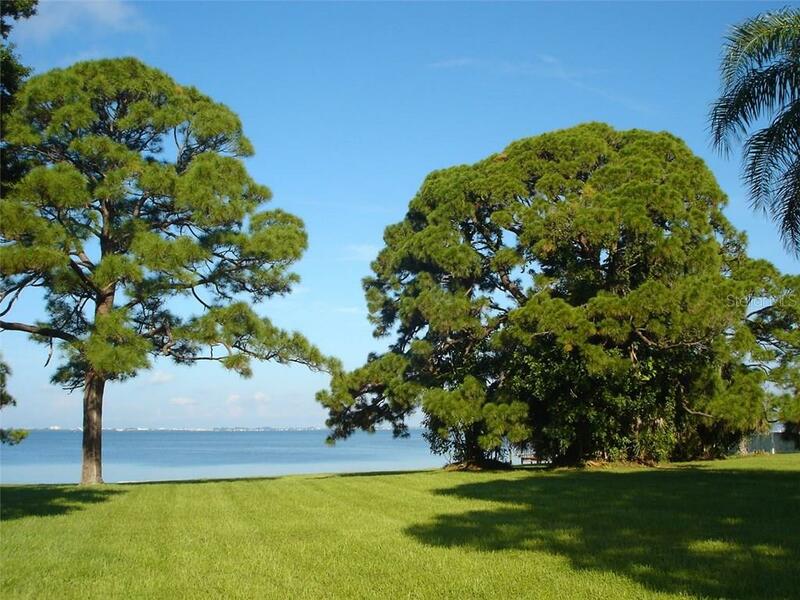 TWO SARASOTA BAYFRONT LOTS. 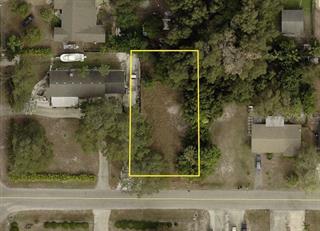 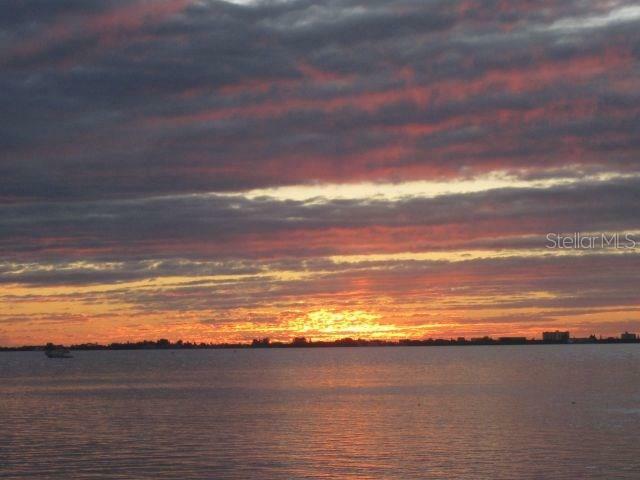 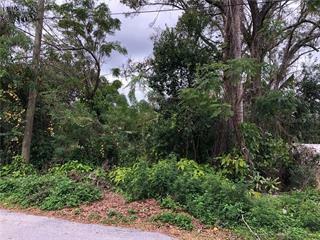 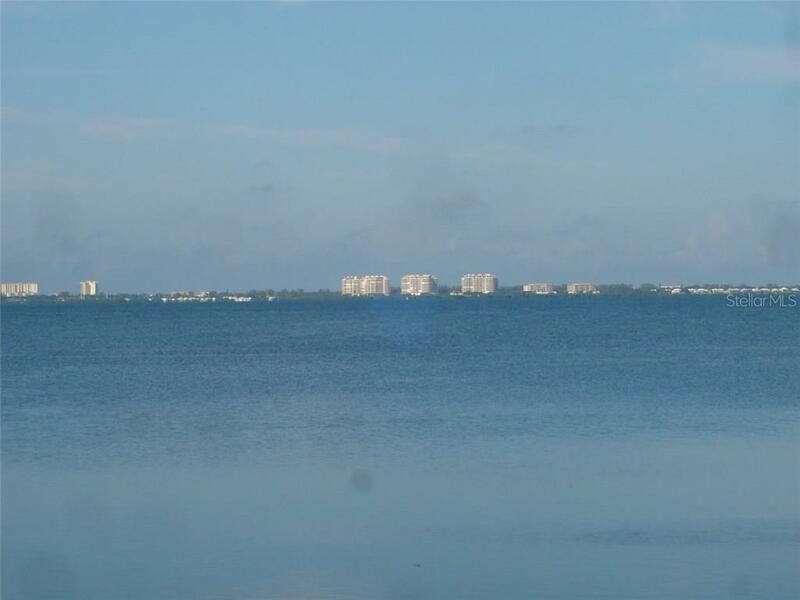 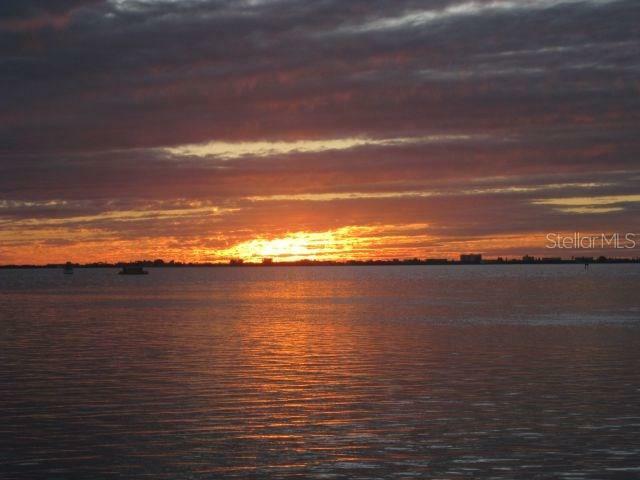 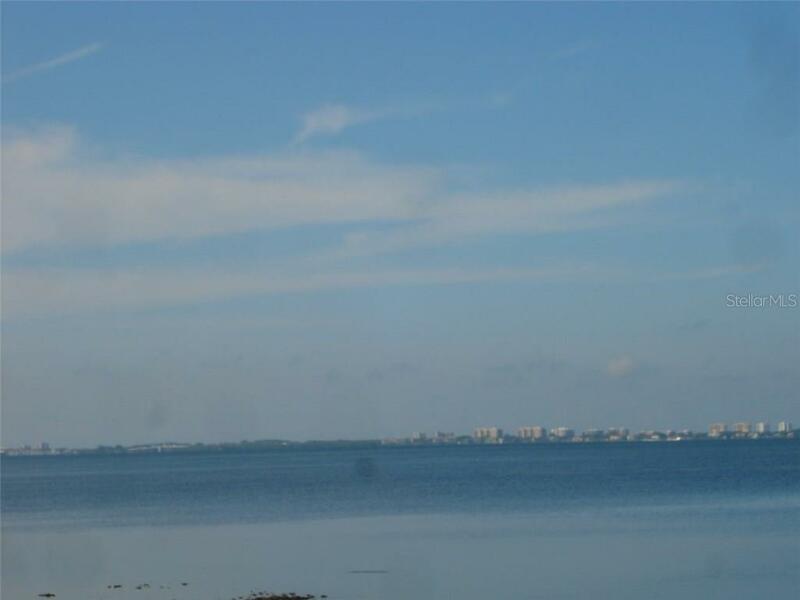 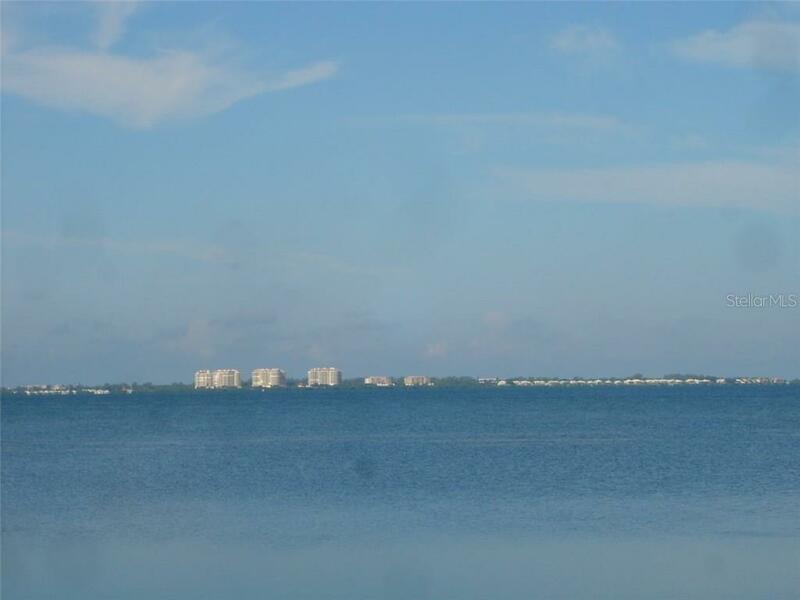 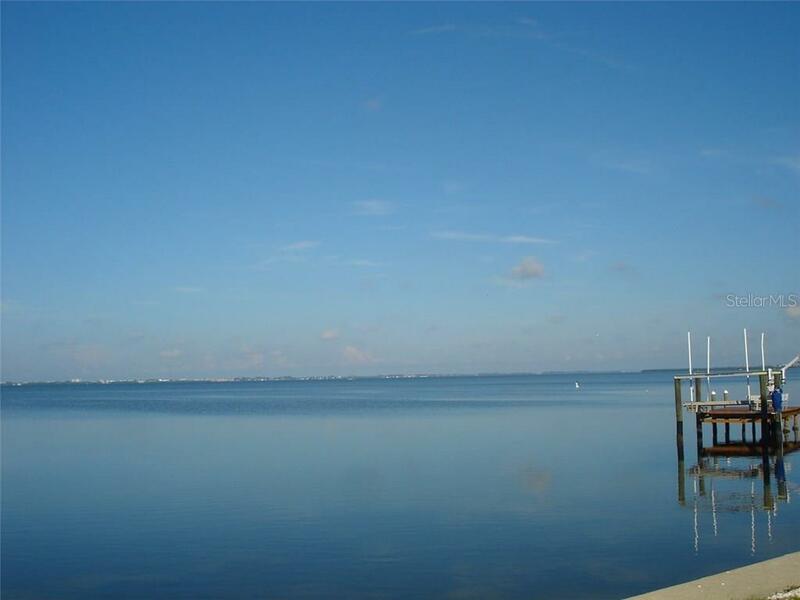 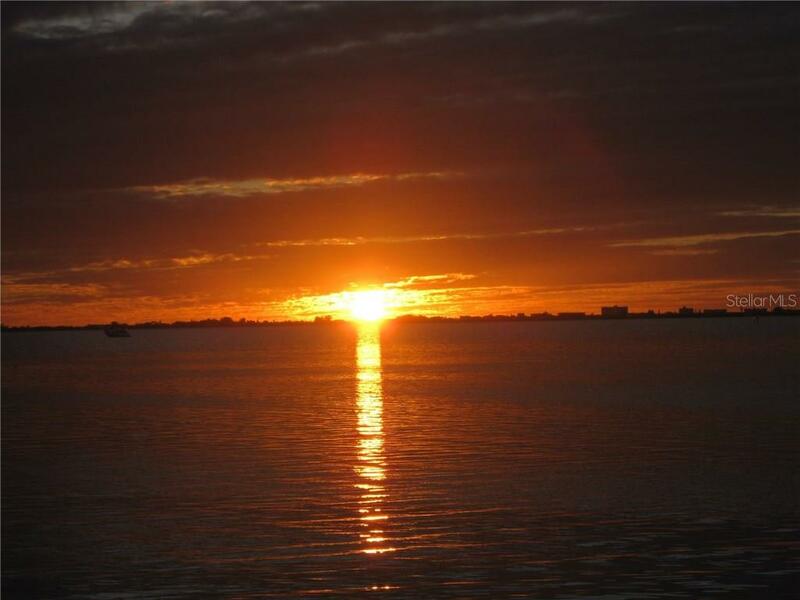 BUY 'LOTS' FOR YOUR $ IN THIS Once in a life time opportunity to own 1.14 +- Acres on Sarasota Bay-206'+- of bay front with concrete sea wall-This property is cleared and ready to build-In the 1.14+- acres t... more.here are two buildable lots-There is about 182'+- of street front-This is a corner lot which opens the views of Sarasota Bay, Longboat Key, St Armonds, John Ringling bridge, and downtown Sarasota-It should accommodate boats up 35' with twin outboards-Utilities are available-You have to take the time to go look at it at sunset-This is just amazing- 211 BERNARD AVE IS LOT 2 EL CERRITO SUBDIVISION 205 BERNARD AVE IS LOT 3 EL CERRITO SUBDIVISION ALSO TRACT A.